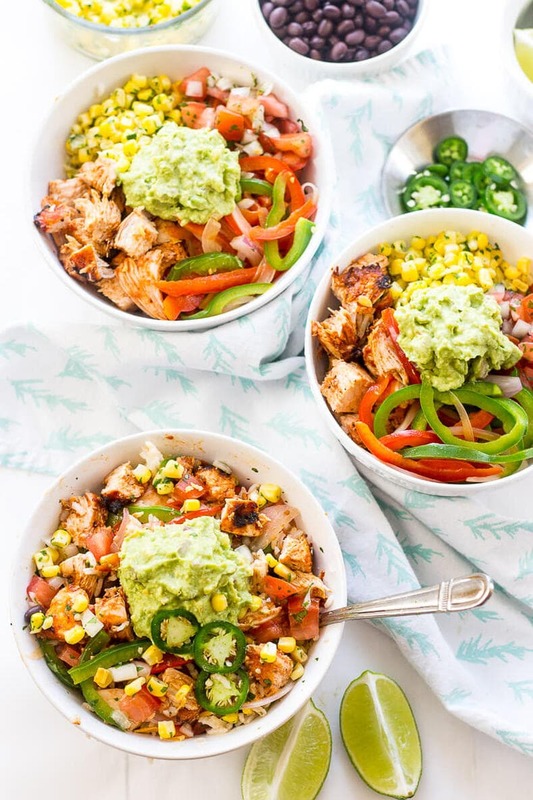 These BBQ Chipotle Chicken Burrito Bowls are filled with corn salsa, pico de gallo, guacamole, chipotle marinated chicken and stir fried veggies. 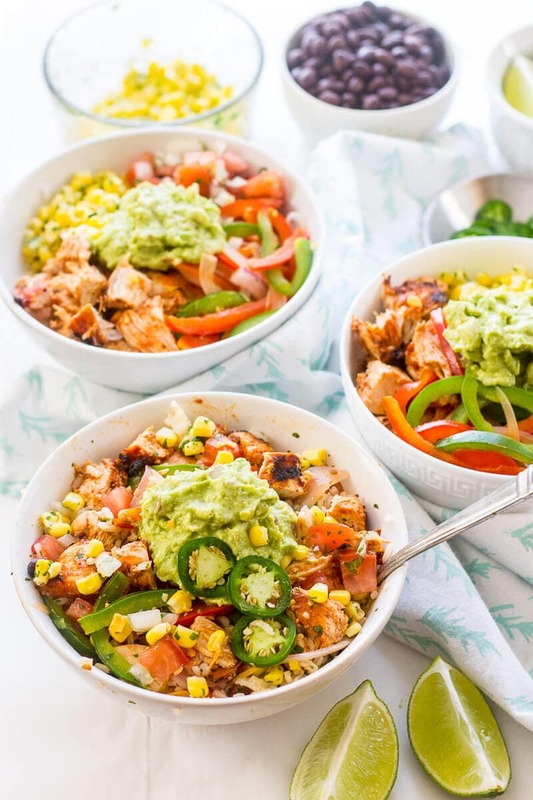 They are the most delicious Mexican-inspired dinner! 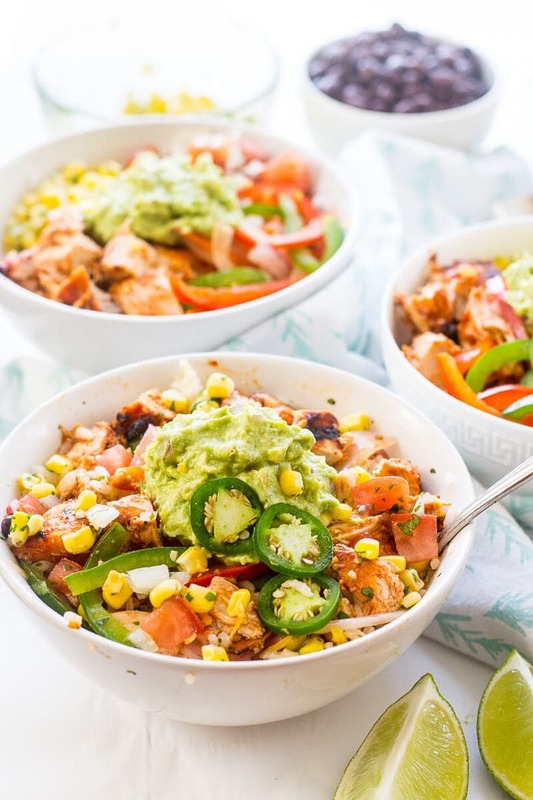 These BBQ Chipotle Chicken Burrito Bowls…what can I really say about them? Is it fair to say that I just wanna drop these pics without even talking about them? I just got back from the Food Bloggers of Canada conference that took place at the Delta Hotel in downtown Toronto and my MIND. IS. BLOWN. I met so many of the friendly faces I usually interact with online, IN PERSON, heard some of my blogging and food industry idols speak (HELLO Smitten Kitchen and Claire Tansey!!! ), and had the chance to have a few one-on-one meetings with some of my favourite food brands and organizations. Simply put, I'm still reeling. And it's taken me so long to write this post (like, all day) because I've been taking the time to unpack, unwind, go over my notes and the contacts I made, add all my blogger peeps to Facebook, and just generally absorb some of the fabulous things I learned from so many amazingly talented people etc. etc. And as if that wasn't enough, I finally graduated from my Master of Journalism program this weekend and had a wonderful time eating and drinking and celebrating with my family and friends the day before the conference. I've been celebrating, well, LIFE, since Thursday. I still think I'm not used to real life. And because good news never seems to stop, I landed an amazing blogging opportunity today so between that, the finishing school thing, the conference, and the personal and professional relationships I've both started and nurtured this weekend, my heart is pretty close to bursting and I'm surprised I haven't dropped dead of happiness. I think for so long I've had a lot of anxiety starting a career as a food blogger and photographer. 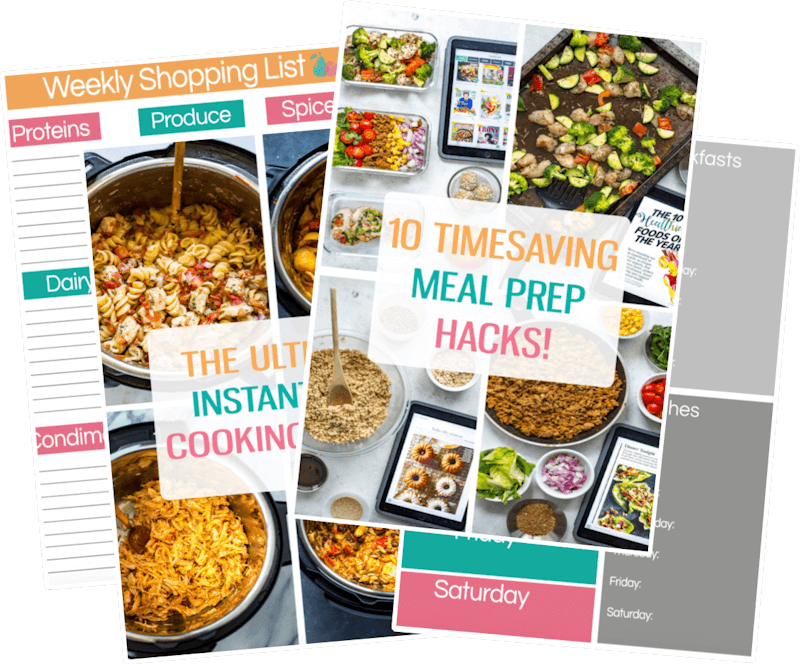 I am largely self-taught in the cooking and photography department despite my Master's degree, and I largely rely on word-of-mouth and relationships to support my growing business. Sometimes I can doubt myself if I have a slow month financially, and I think it's just scary for anyone who is self-employed because you aren't guaranteed a pay check. I was starting to feel a little self-doubtful and down due to a small pay check last month but this conference just revived the hell out of me and convinced me that YES I CAN DO THIS. Despite the ups and downs though, I wouldn't trade this lifestyle for anything – all the high highs and the endless fulfillment of my work make everything worth it, and I would honestly rather live a frugal life if it allows me the opportunity to wake up every day and create, and interact with other wonderful creators in a niche community. I won't be able to forget this weekend for SUCH a long time, and I mean it with all my heart and soul when I say that my life was changed by the Food Bloggers of Canada conference in the best way possible. And here I am at 6:45 at night still typing and trying to get this post out so I can hit the gym before a late night dinner; my favourite, yet crazy, freelance writing/photography schedule. And I feel like the luckiest, most-inspired girl in the world. I wouldn't trade this life for ANYTHING. This is a recipe that I shot way back in the summer believe it or not and have been sitting on for a long time – partially because I've taken on other opportunities that has delayed the posting of them, and partially because I've been waiting for a more summery season. But here we are, my anti-climactic end to this rant. One of my favourite recipes to celebrate what I'm sure will be one of the most memorable times of my life. Will you be making these BBQ Chipotle Chicken Burrito Bowls? If you try any of my recipes be sure to let me know on Instagram, Twitter, Facebook or in the comments – I'd love to see what you come up with! Preheat oven or BBQ to 425 F (I highly recommend BBQ). 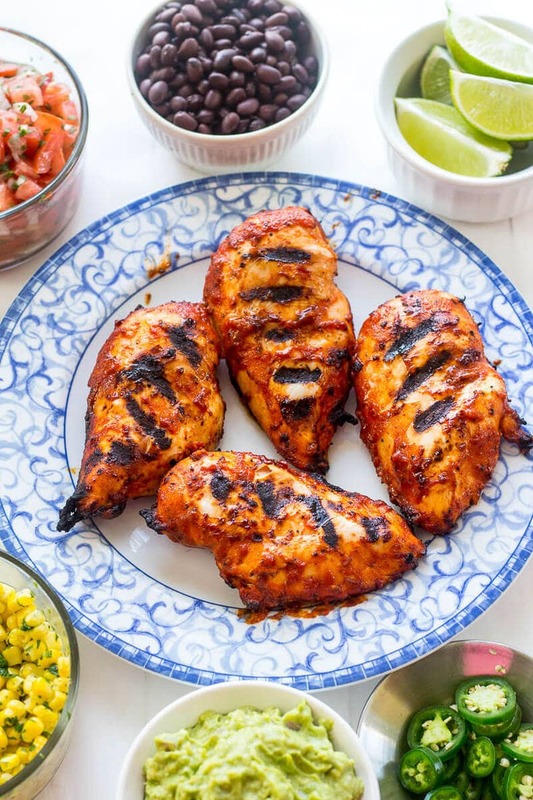 Toss chicken with seasonings and let marinate for 15 min. 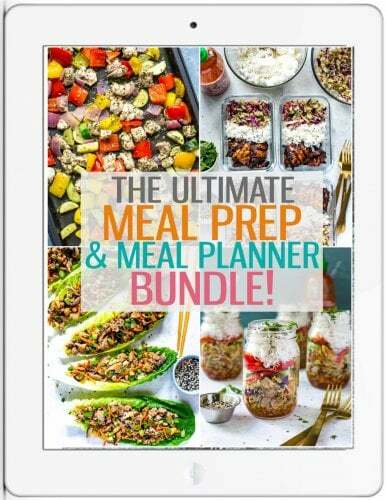 Meanwhile, cook rice according to package directions and prepare vegetables, make salsas and guacamole. Throw the chicken on the BBQ for about 20-25 min, flipping once halfway through. 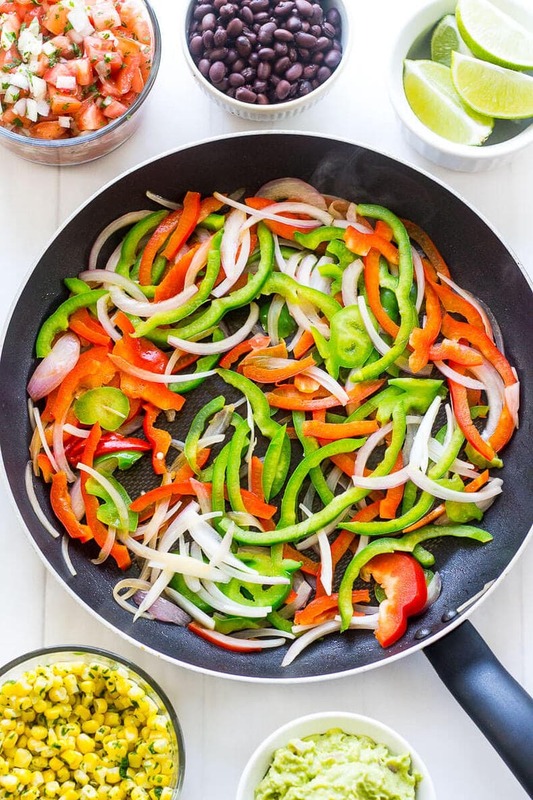 Meanwhile, stir fry bell peppers and red onion. 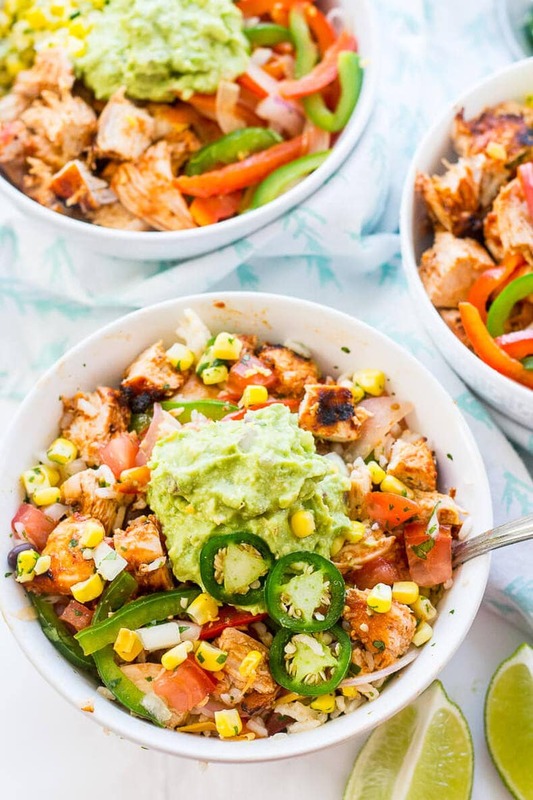 Add all desired ingredients to each bowl once everything has finished cooking and enjoy! Uh, wow. I think I would eat this for dinner every night if I could! Looks sooooo flavorful and pretty healthy, too! What a great little recipe we have here! Although I am not surprised you always seem to come out with some of the most delicious stuff! 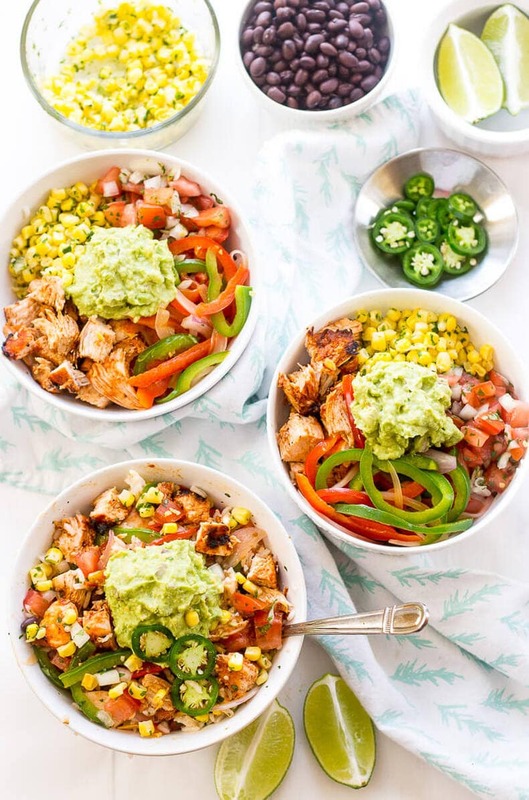 I will definitely be trying to make my own version of a burrito bowl some time in the near future! Also congrats on making some new contacts in the industry you are slowly growing your business into something special!